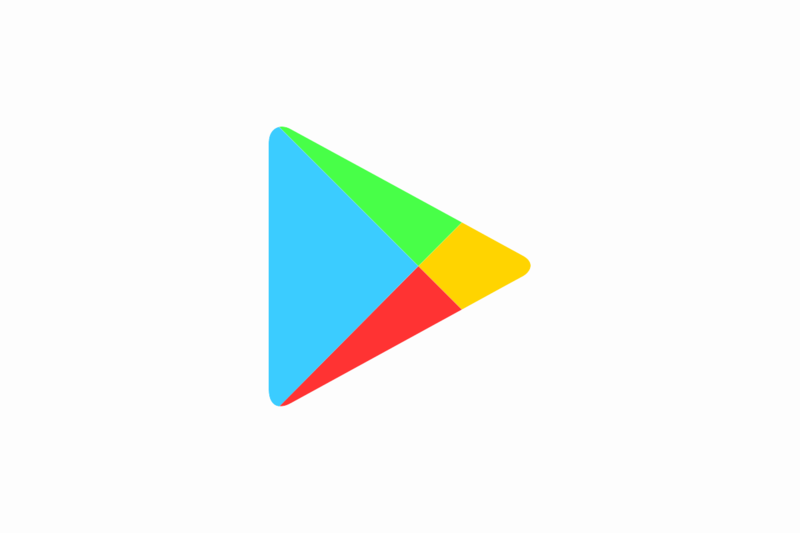 Google may be launching a subscription service called "Play Pass"
Back in late June, XDA Recognized Developer Quinny899, Kieron Quinn of MightyQuinnApps, spotted an in-development Play Store feature called “Play Pass.” He discovered this while tinkering with the Play Store using the Xposed Framework. 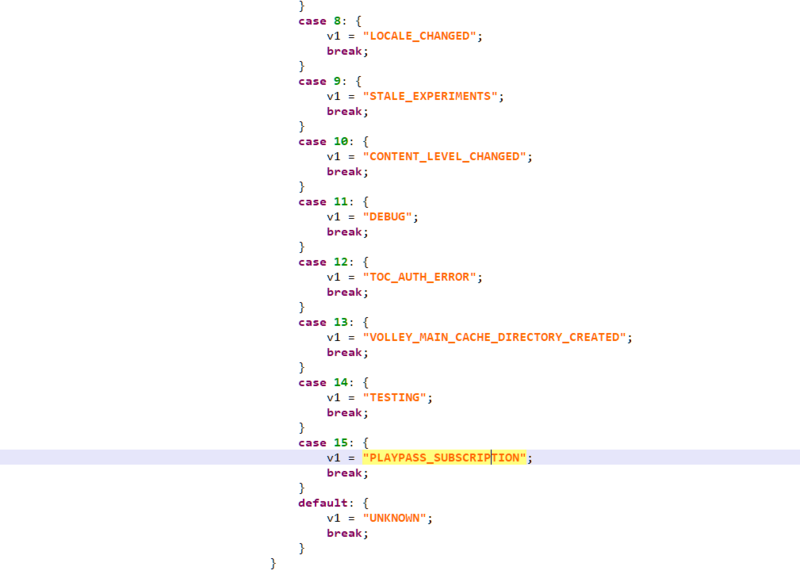 Forcing the feature flag to “true” didn’t show anything new in the Play Store, but decompiling the code showed that Play Pass had something to do with a subscription. 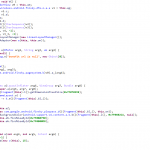 Without any strings to reference or any way to enable the feature, we waited until we could find more information. 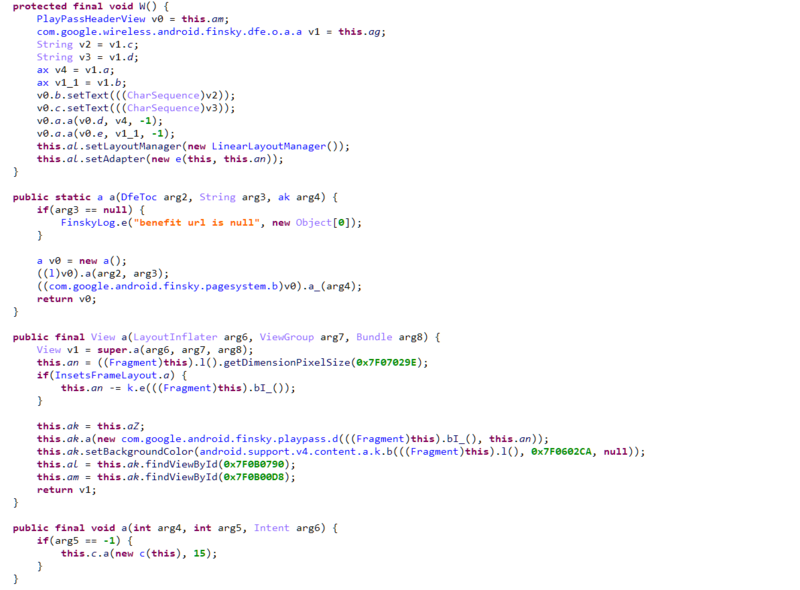 Screenshots showing the in-development “Play Pass” feature. 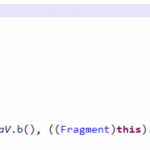 The code was decompiled using PNF Software’s JEB Decompiler. Earlier today, one of Kieron’s friends sent him a screenshot of a survey he received in Google Opinion Rewards. 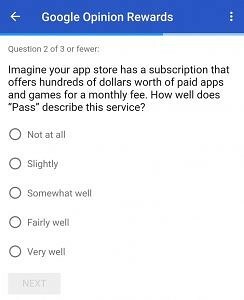 The question asks the user to imagine an unnamed “app store” that “has a subscription that offers hundreds of dollars worth of paid apps and games for a monthly fee.” The question then finishes by asking the user to describe how well “Pass” describes the name for such a service. 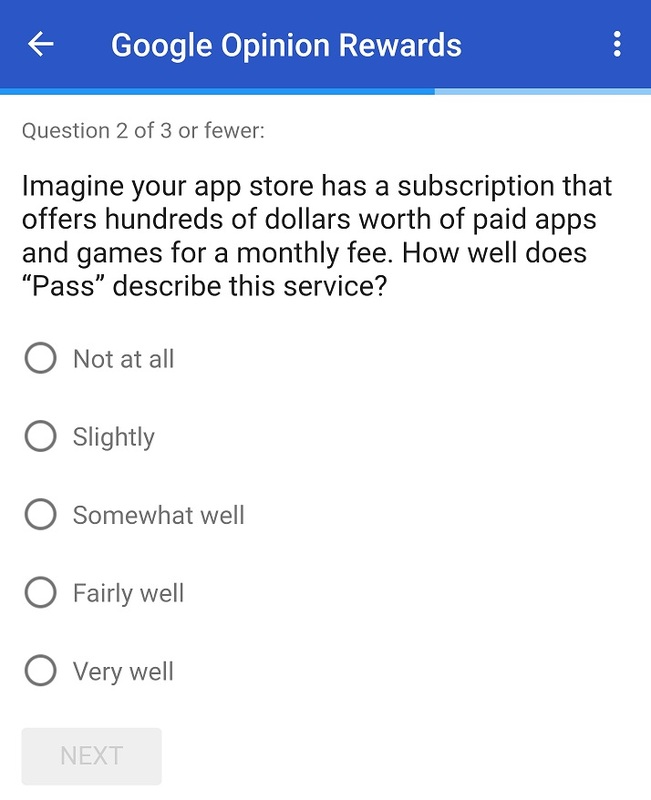 Normally, we wouldn’t have paid any attention to this survey sent randomly to users in Google Opinion Rewards. 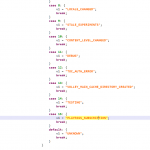 However, given that this corroborates our finding in the Play Store app a few months back, we now have more evidence that Google is working on a paid subscription service in Google Play. Google sometimes sends surveys about new products or services in testing. Back in March of 2016, Google asked users about tasty foods that start with the letter “N.” One of the choices was “Nougat,” and as we all know, Nougat is the marketing name for Android 7.0 and Android 7.1. If we learn more information about this upcoming “Play Pass” subscription service, we’ll let you all know.